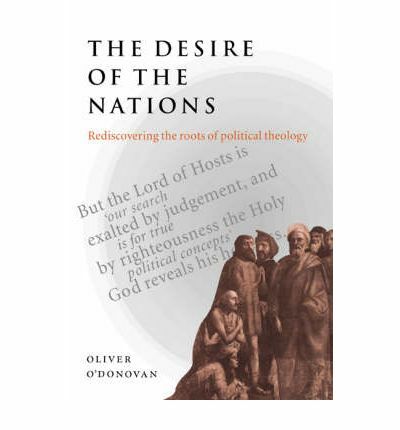 Prof. Oliver O'Donovan's book The Desire Of the Nations is a masterpiece of political exegesis. 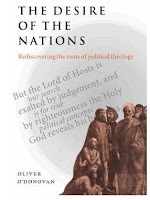 He goes through nearly the whole Bible, examining the implications of the various parts of the Bible for our understanding of society, community, and political authority. Alex Abecina summarises the book here. O'Donovan takes the time to explain his understanding of the Bible. I was particularly impacted by his understanding of the book of Job. Here's a summary. Job is the archetypal unjustly-suffering individual. The purpose of the book of Job is to probe the question: why does unjust suffering make the sufferer so angry? And how can someone who suffers unjustly be reconciled to the goodness of God, the world, society, and himself? Job's comforters don't accuse Job; Job accuses them of taunting him and bringing out the hostility he feels. Elihu shows that the three friends have failed to overcome Job's self-righteous pathos because they share his anthropocentric perspective - it's all about Job, what he's done or failed to do. 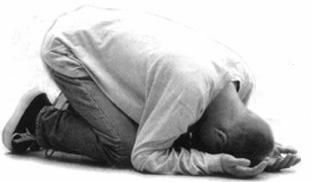 The solution is in Job's encounter with God. God's accusation humbles Job. But this humbling does not destroy Job, but restores him to a right relationship with God, society (the three friends), the world, and himself. Job sees that the world is full of divine purposes which he cannot see or explain, and therefore cannot judge.